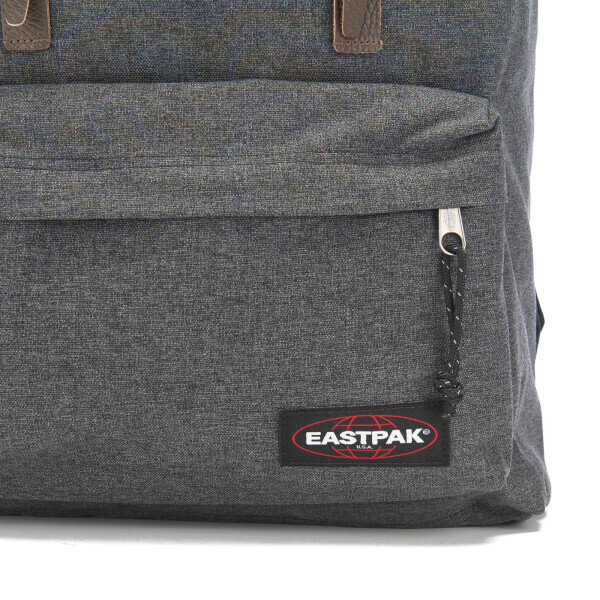 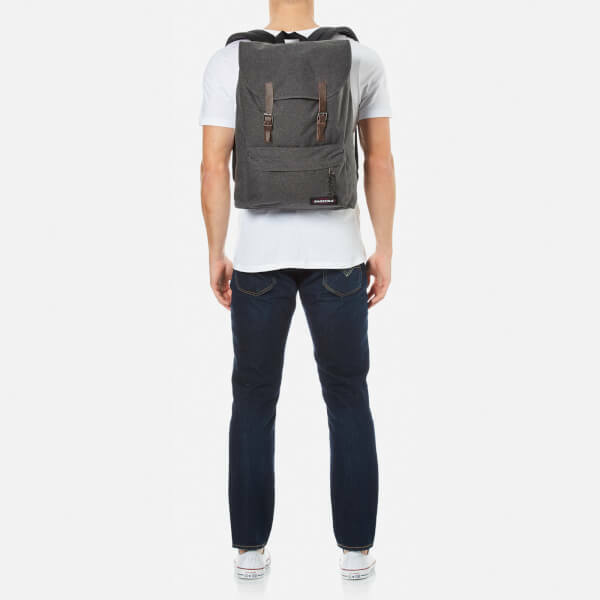 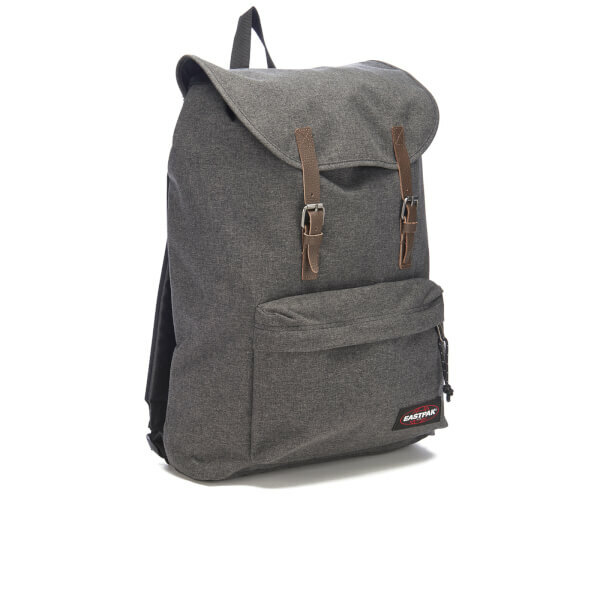 Men's black denim 'London' backpack from Eastpak with a durable, military-inspired construction. 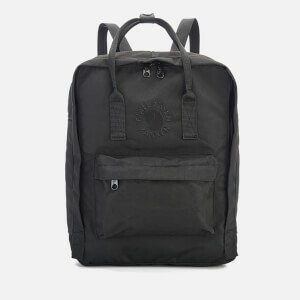 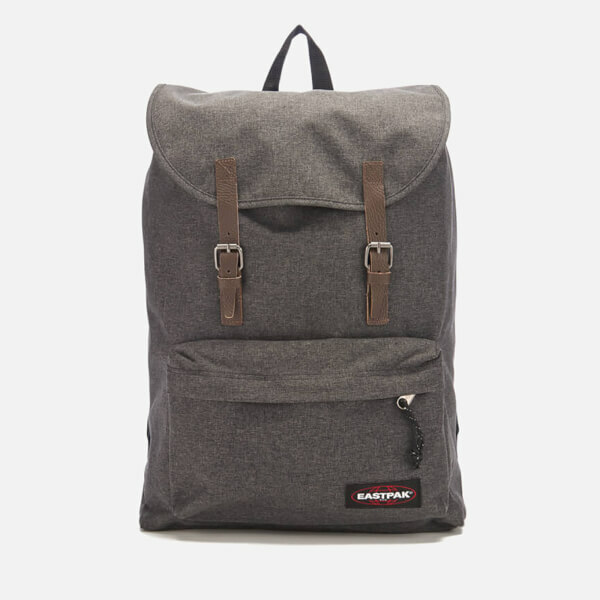 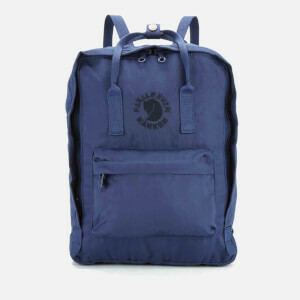 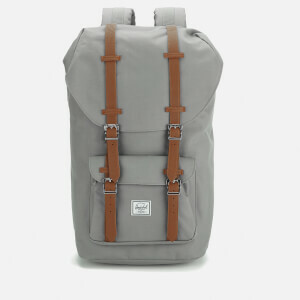 Comprising a dual buckle fastening and tonal drawstring closure, the rucksack houses a spacious interior with a padded compartment to securely hold a 15" laptop. 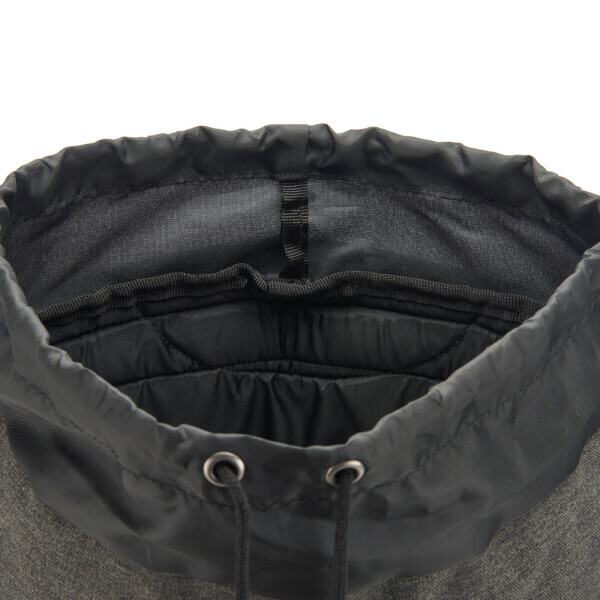 An external front zip pocket provides additional storage, whilst the padded reverse offers superior comfort. 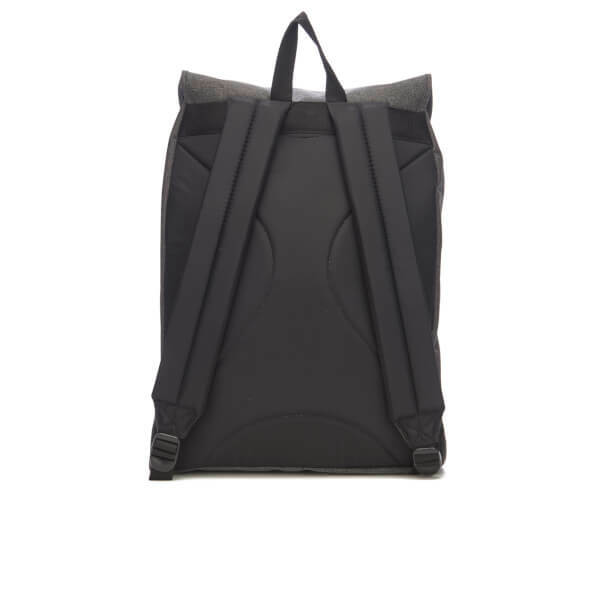 Complete with a top handle, adjustable shoulder straps and contrasting faux leather details. 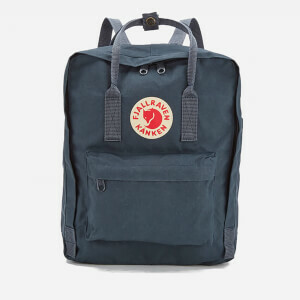 Branding to the front.